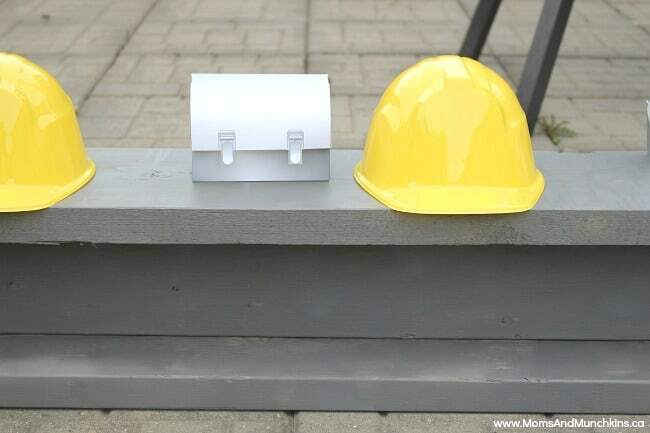 Have a little one that loves construction? 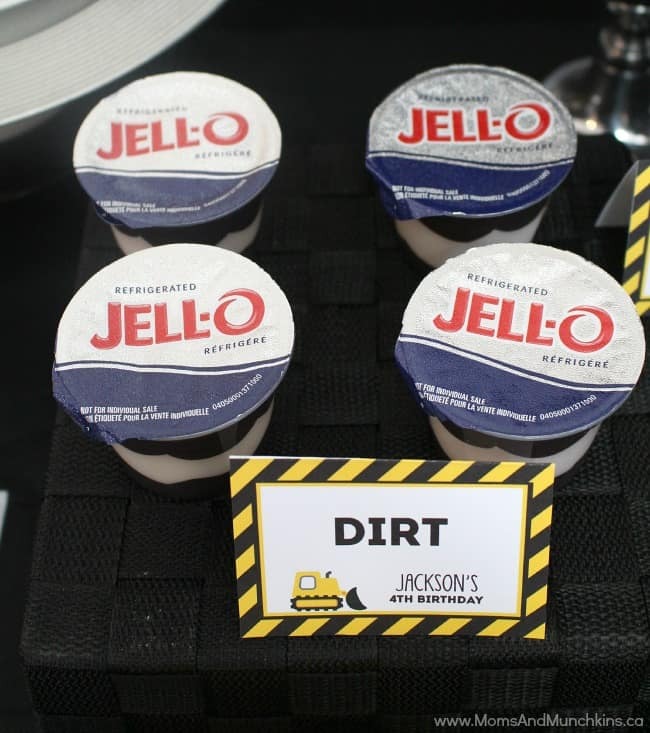 My little guy loves digging in the dirt so I’m sure there’s a Construction Birthday Party in my future. 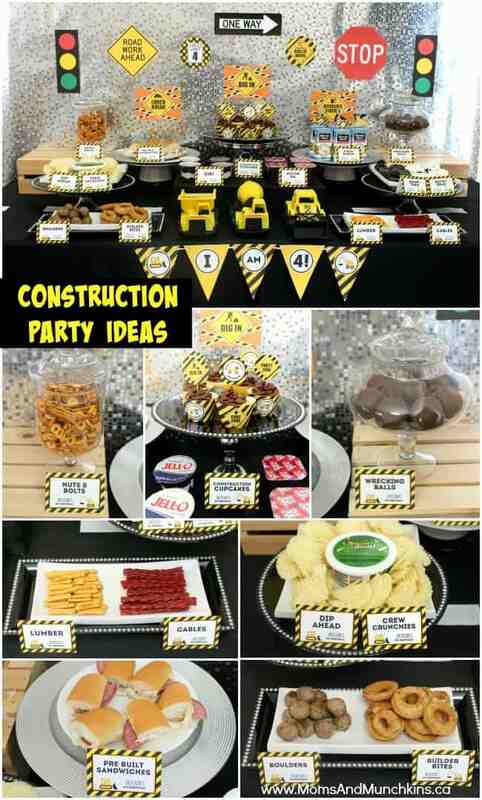 My latest feature in Calgary’s Child Magazine is a fun construction-themed party with amazing printables by Chickabug. Seriously – these printables are awesome! 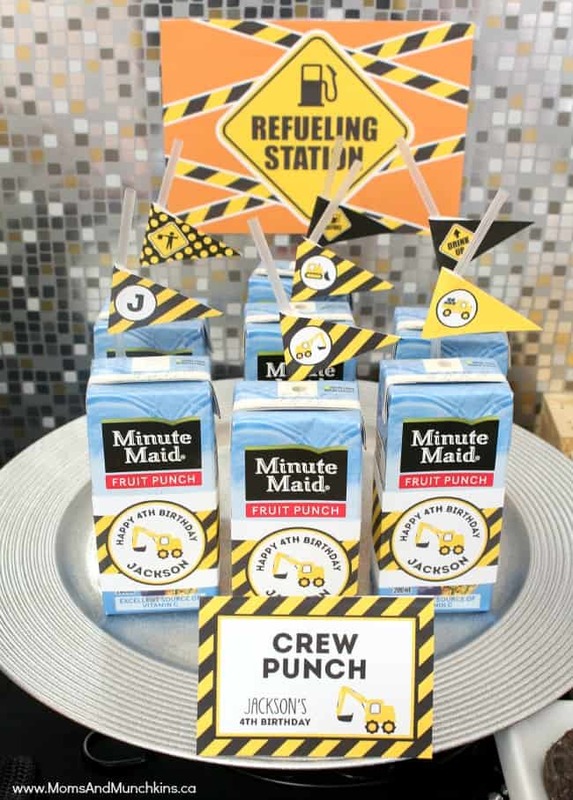 She really thought of everything with this printable package and it makes the party planning process so easy! 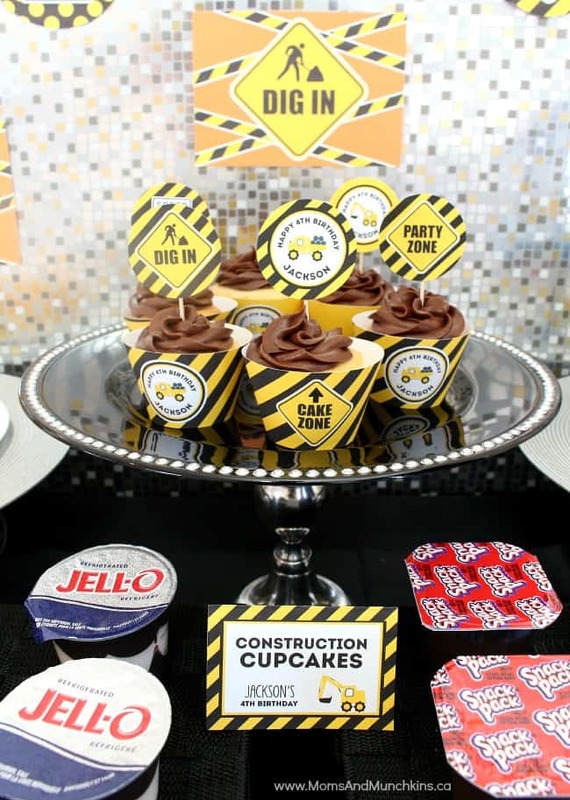 I’ll share all the party photos here with you but don’t forget to visit the Construction Party article in Calgary’s Child Magazine for all the fun details for decorations, food ideas, activities, favors and more! 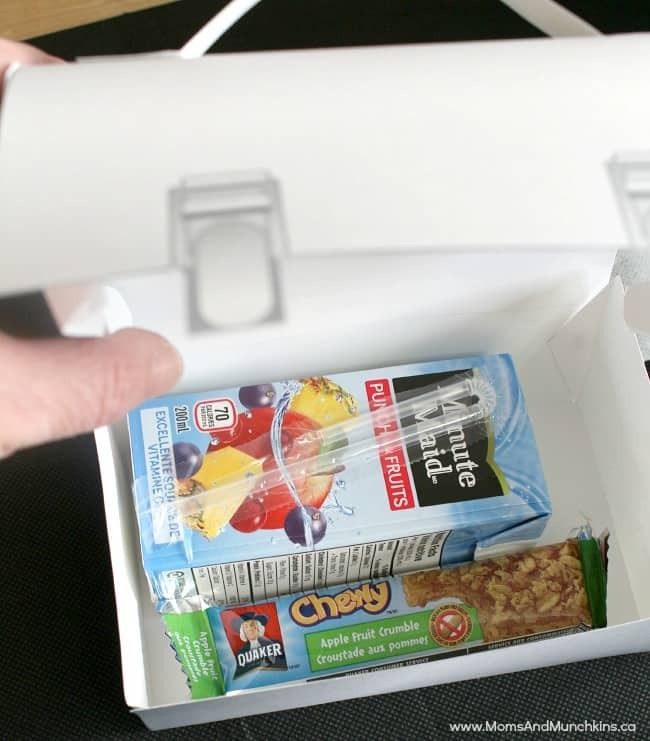 I’ll start with the fun themed lunch idea I shared a few weeks ago – the idea for the little lunch kits on the steel beam. So easy to create and such a fun photo opportunity! 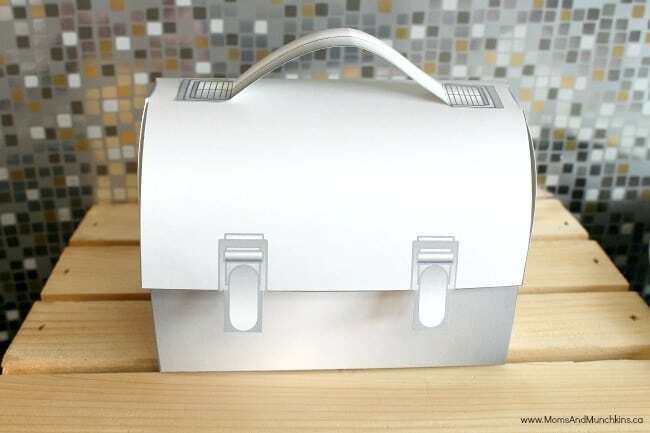 Find out how we made the steel beam here and don’t forget the printable lunch boxes in our Etsy shop! 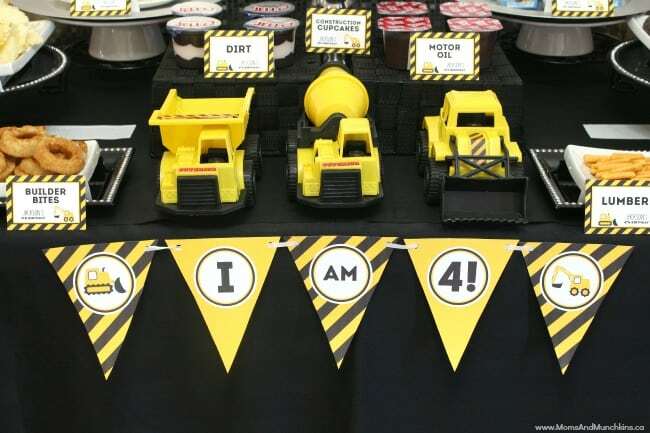 If your little one loves construction, you probably already have several items at home that you could use for decorating like construction vehicles, road signs and more. 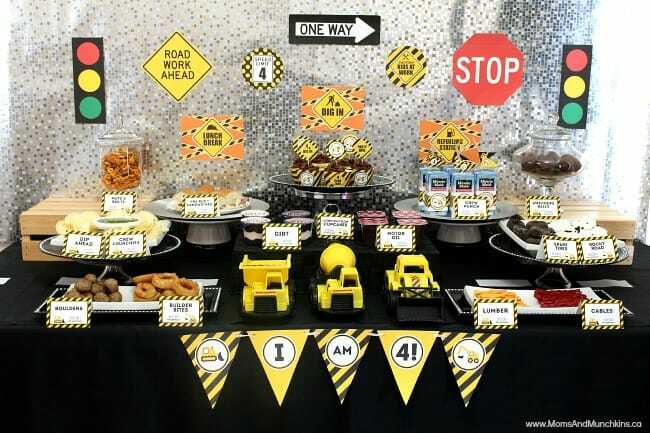 Kids would love special party outfits too like hardhats, construction vests or even personalize tool belts. 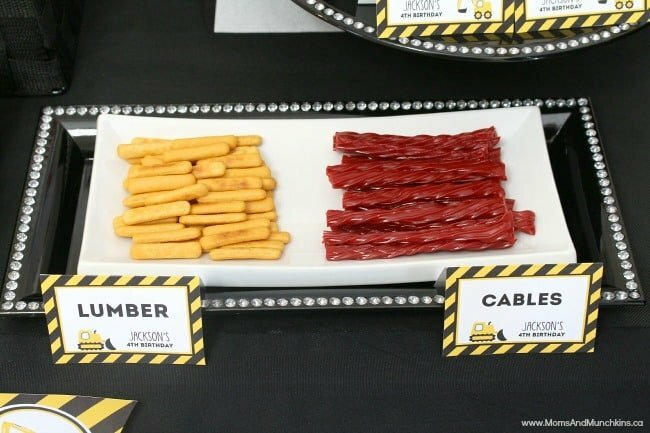 The creative food ideas for this theme are really endless! 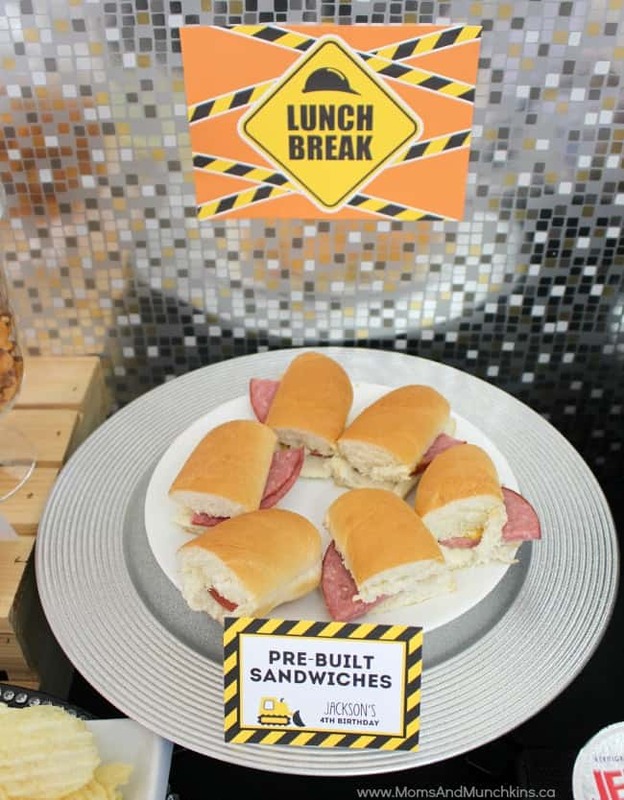 Looking for even more fun construction party ideas? 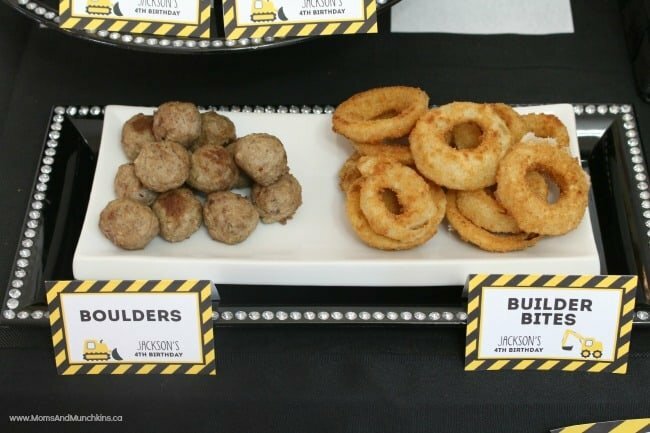 Check out this collection of creative Construction Party Food Ideas! 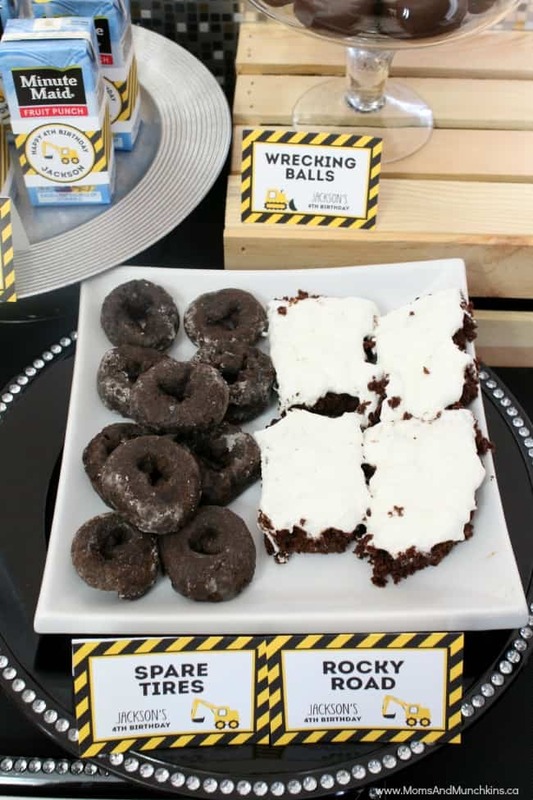 For even more creative party themes, visit our Birthday Parties page. 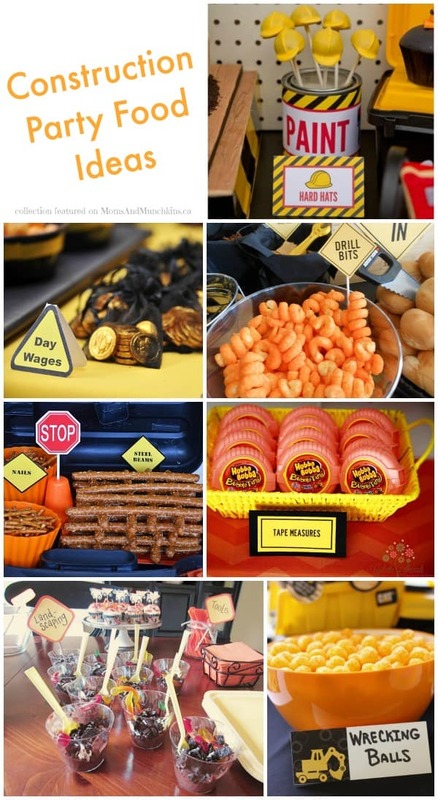 We have lots of different theme ideas for both girls and boys of all ages. 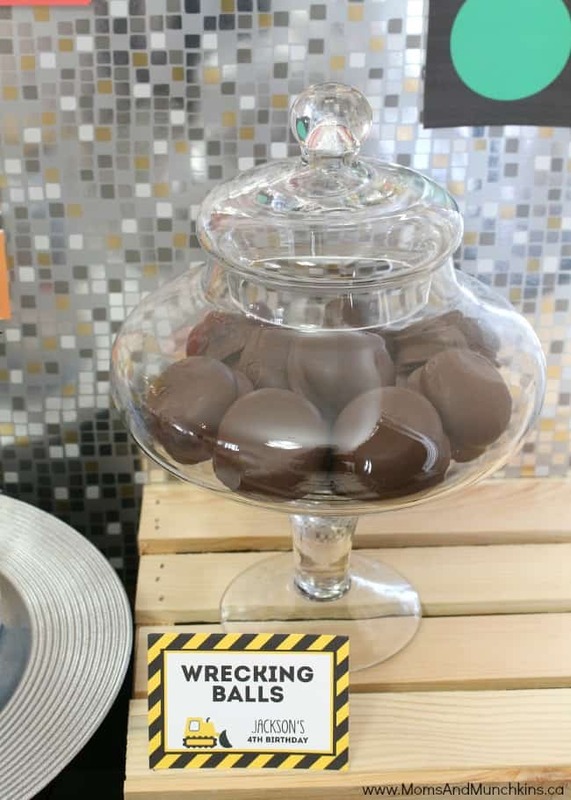 Looking for ideas for a specific theme? 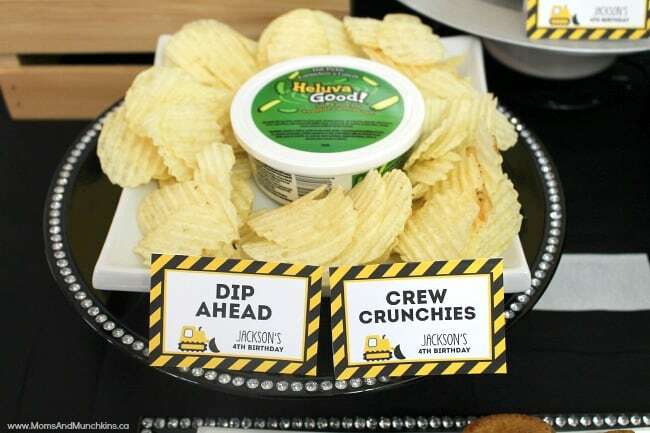 Let us know and we’d love to help you find ideas for your party! 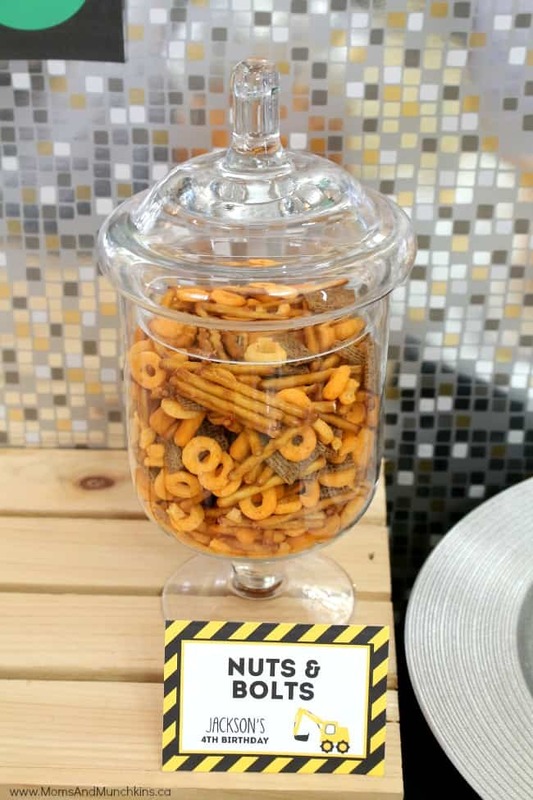 We’re always adding new ideas! Never miss an update by following us on Facebook, Twitter, Pinterest, Google + and Bloglovin’. This is precious! 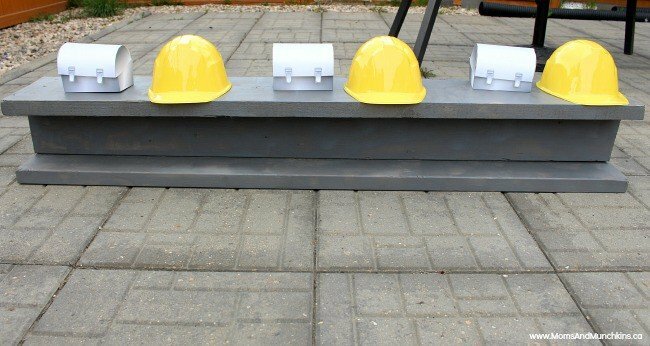 My little guy is fascinated by construction equipment and construction sites, so I am bookmarking this for birthday time. 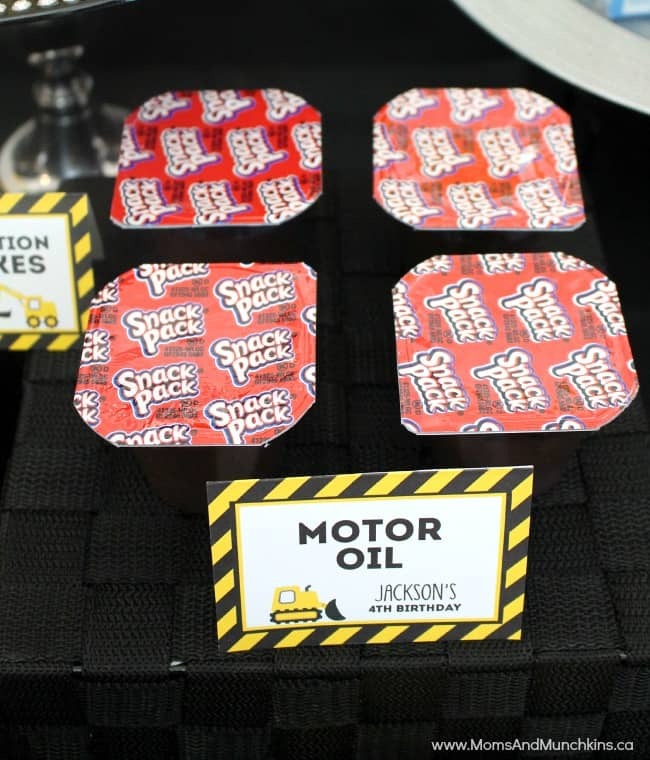 Where can I find the labels you used for all the food items??? ?